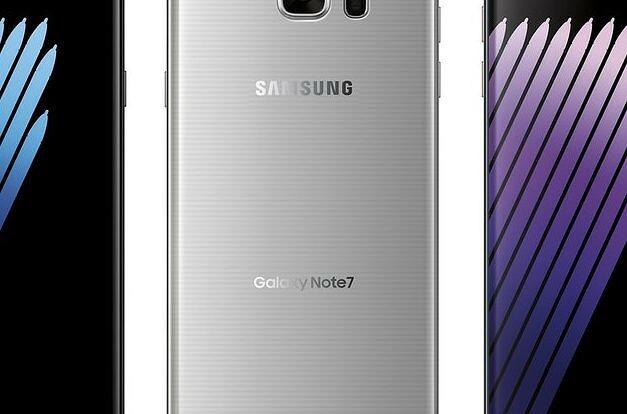 Samsung’s Galaxy Note 7 is a few weeks away, and as expected, we are being treated to the first images of the new technology that the device will pack. 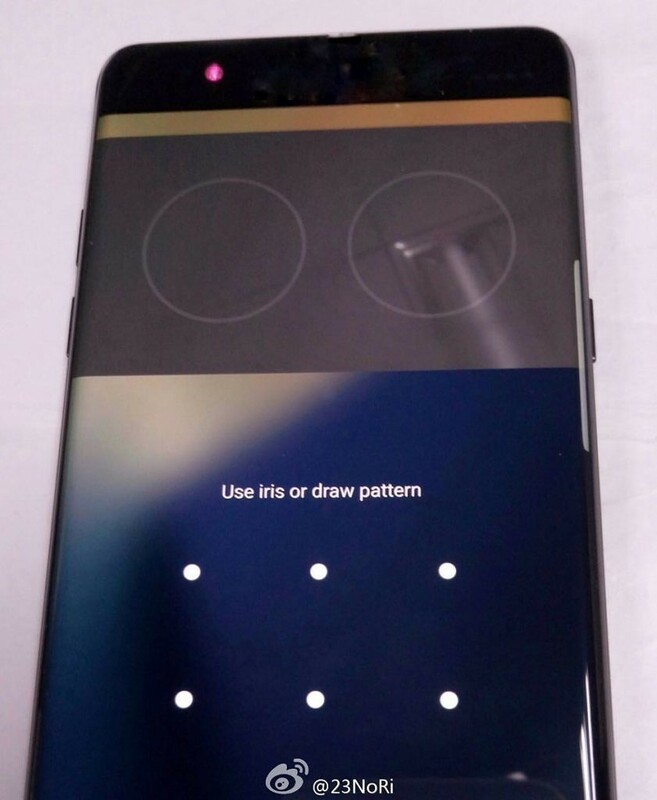 This time, the images give us the first look at the Iris Scanner that will be present on the Samsung Galaxy Note 7. 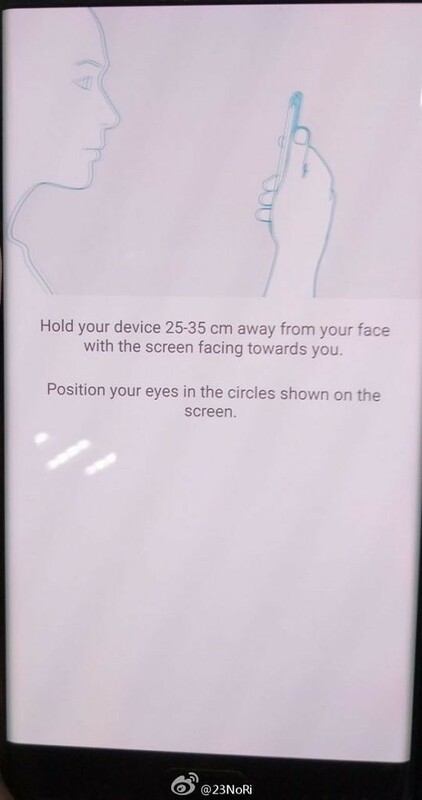 The Iris Scanner on the Note 7 will require you to hold the phone at shoulder level an arm’s length away, and stare at the two circles on the screen. The scanner is complemented by the pattern unlock on the same screen. We can continue to speculate how well the feature could work, or whether it will be a gimmick like how Face Unlock was. Much is still unknown with the Iris Scanner on the Galaxy Note 7. We hope to get some more information on the feature and the device as soon as we can. Stay tuned!